Blacktopia: Modern Day "F**K The Police" song Released! Back in 1988, the legendary gangster rap group N.W.A. released their classic hit single "F**K the Police" which spoke about police brutality, and racial profiling with lyrics of protest. 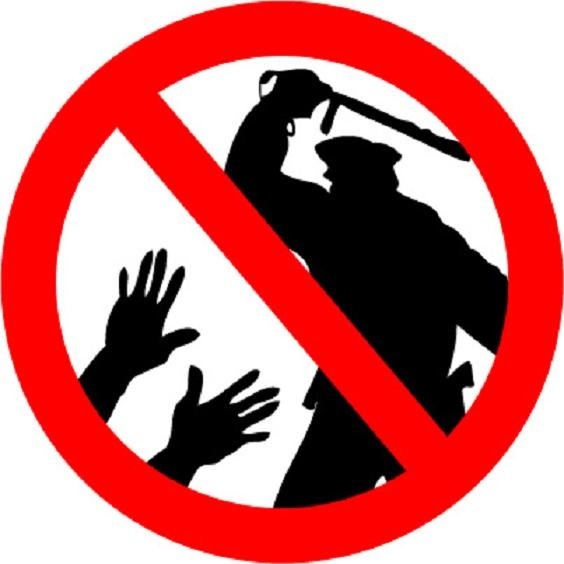 Two decades and some change later, unfortunately police brutality and officers treating blacks unfairly is still prevalent in America today. Many people, blacks and [some] whites are completely fed up with the injustice, as well as many recording artists! 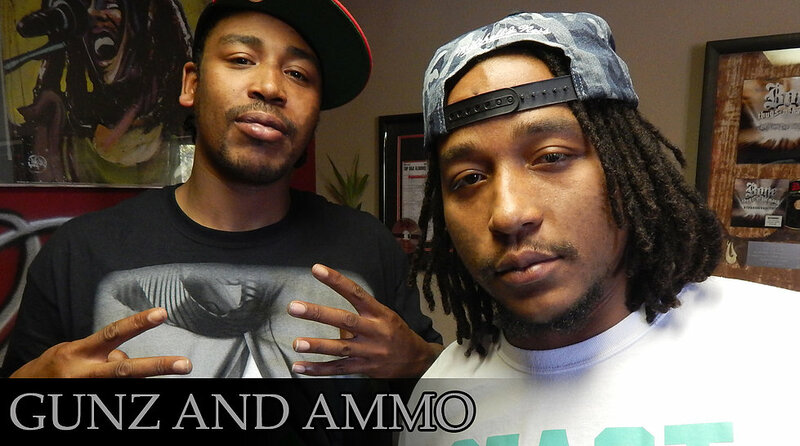 Recently, in 2016 the west coast stationed hip hop duo and Street Notes recording act Gunz & Ammo released the modern day version of the powerful protest song "F**K the Police" with new production and up to date lyrics! The song is now available on Blacktopia's Spreaker Playlist. Stream the single for yourself at the link below.